Across England this £8bn government framework is building new schools. TClarke teams have completed 18 so far, working with Bowmer & Kirkland. We get to know our partners’ expectations and ways of working very well indeed. TClarke provides consistency, quality and scale of resource every time. On each job we carry out the design, manufacture, supply and installation of all mechanical and electrical works. In many cases we actively innovate to improve efficiency and performance of the systems. This also involves work to ensure that long term performance is effectively managed and monitored. 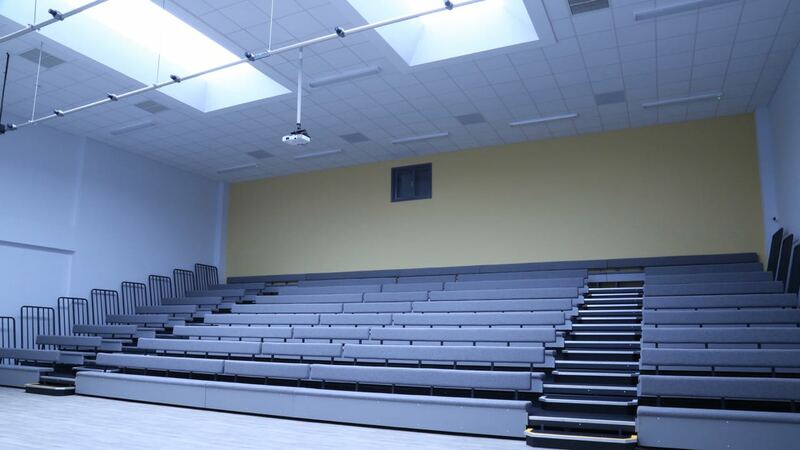 The project brief was to re-build the primary and secondary schools on the existing site to create a 6 form entry (FE) secondary school and a 4FE primary school creating a 1,800 place all-through school. The school consists of two buildings, Phase 1 (Primary and Community) and Phase 2 (Secondary). One of the principle design moves was introducing a number of shared facilities that all years could enjoy through the building arrangement. A central open courtyard has also been introduced into the heart of the school to provide daylight and improve the learning environment. Working with Bowmer & Kirkland who were appointed by the EFA to deliver three new educational facilities on a 0.9ha site West of Brixton Hill, Lambeth. The scheme created new facilities for Lambeth College, Trinity Academy and the new South Bank Engineering UTC in Brixton. 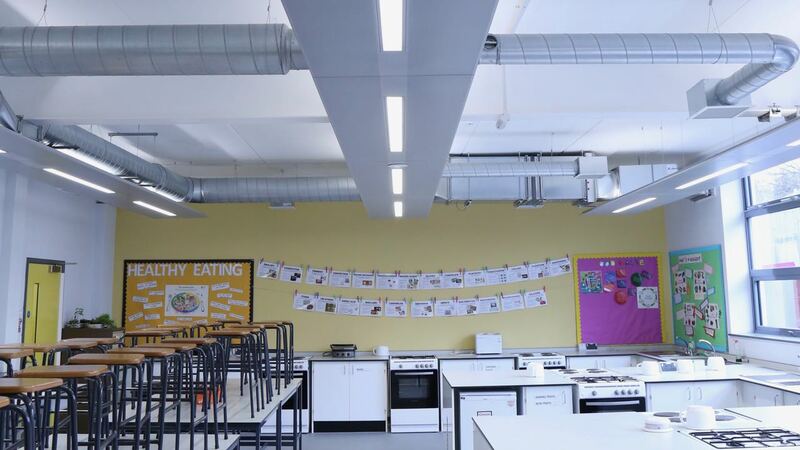 These new facilities were in total 13,869sqm and replace the set of 1950s and 1960s buildings previously occupied by Lambeth College and Trinity Academy School. 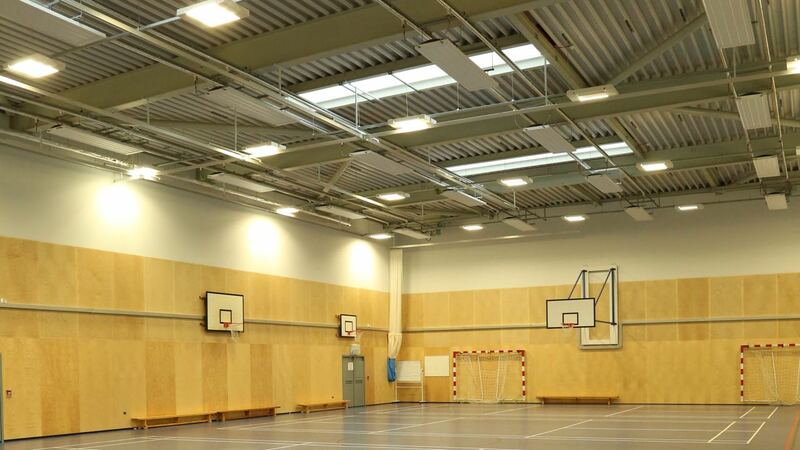 In addition to the facilities in the main educational buildings the scheme included a stand-alone sports hall and Multi Use Games Area (MUGA). 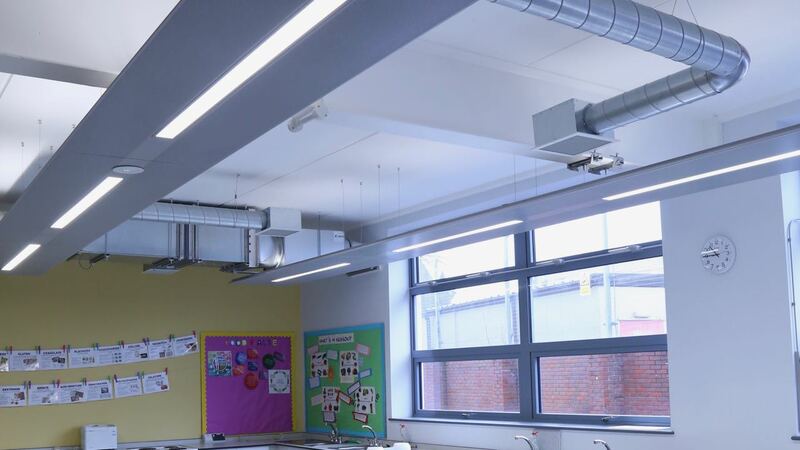 In both of these projects we incorporated specialised energy monitoring software that monitors energy usage against design, to establish whether the building is operating within design parameters and so identifying any operational issues for the schools’ Maintenance teams.